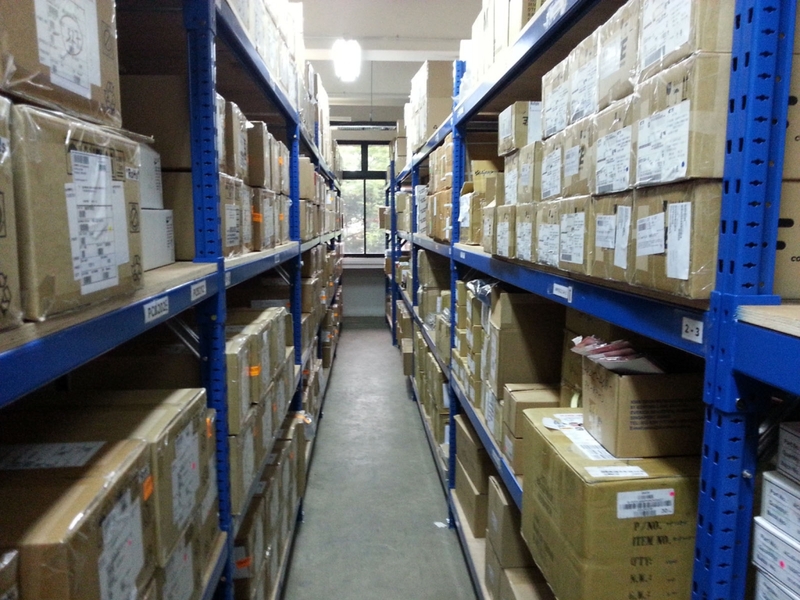 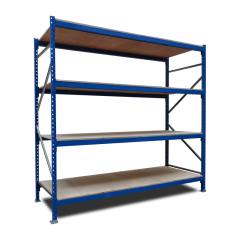 LSP Series Medium Duty Long Span Shelving System is a strong and durable shelving system and has been specially designed for storage of medium weight, hand-loaded, large, bulky, odd shaped, awkward items or high-density storage of small parts. 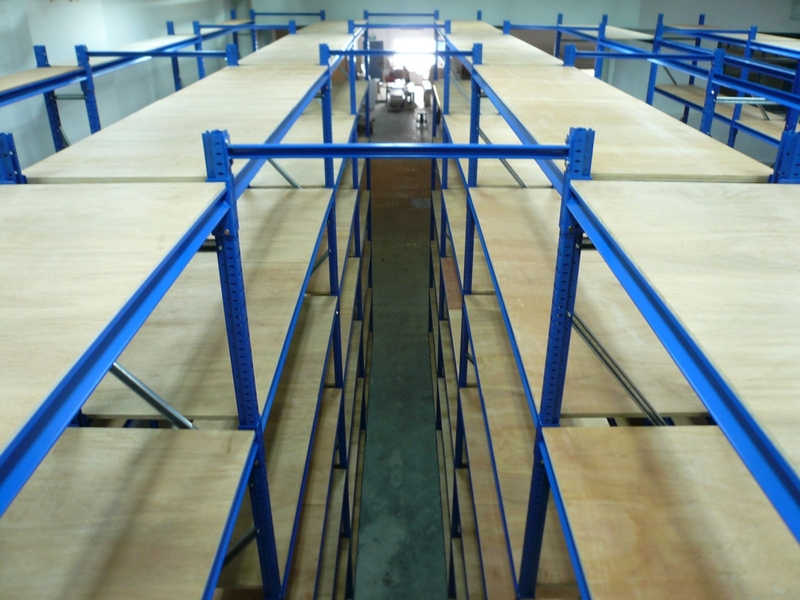 The pre-fabricated U shape, Z shape, or L shape open or boxed beams give a loading capacity range of 500kg to 1,000kg per level universal distributed load depending on the type of beam profile and length used. 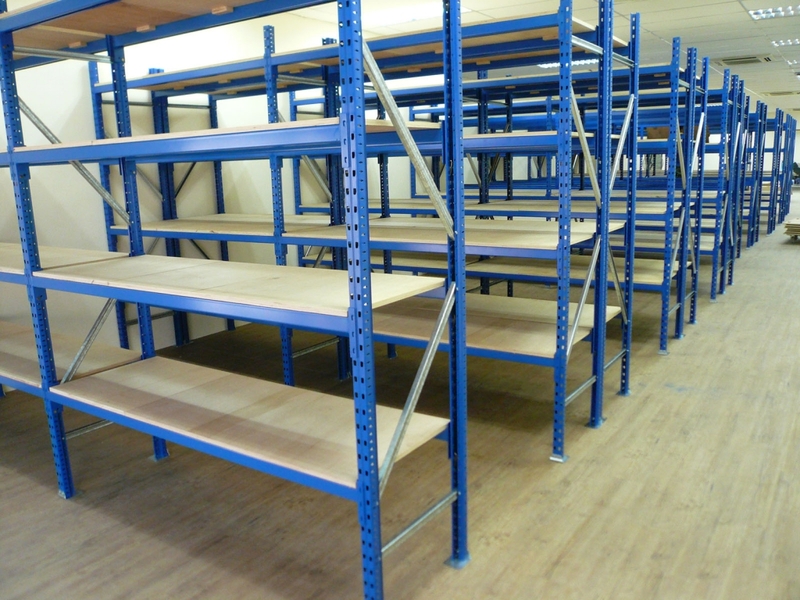 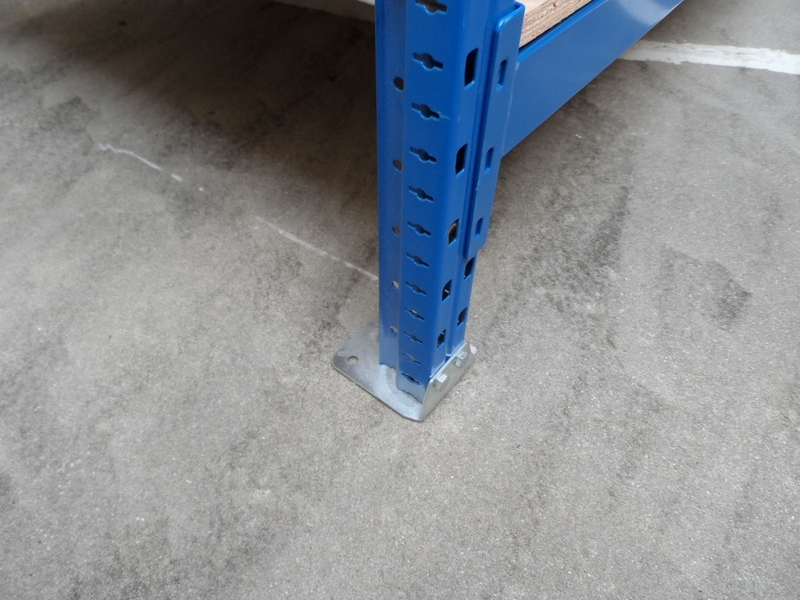 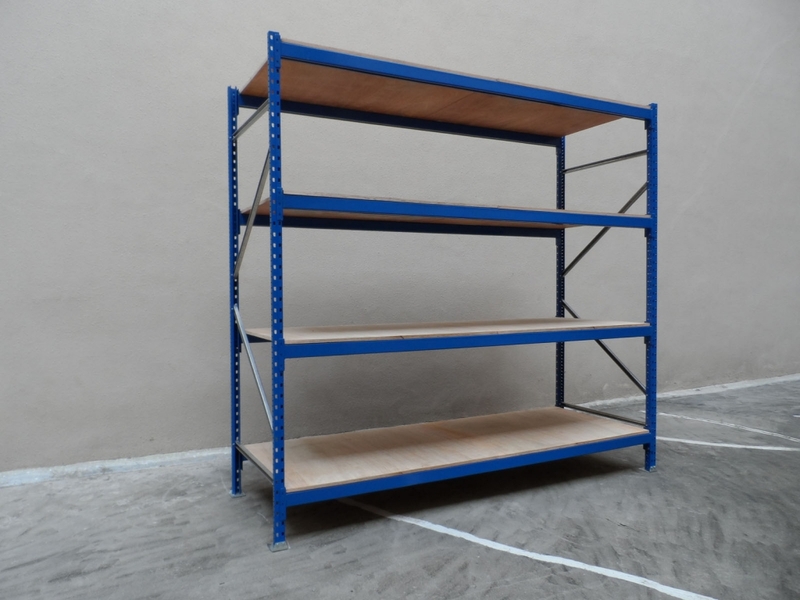 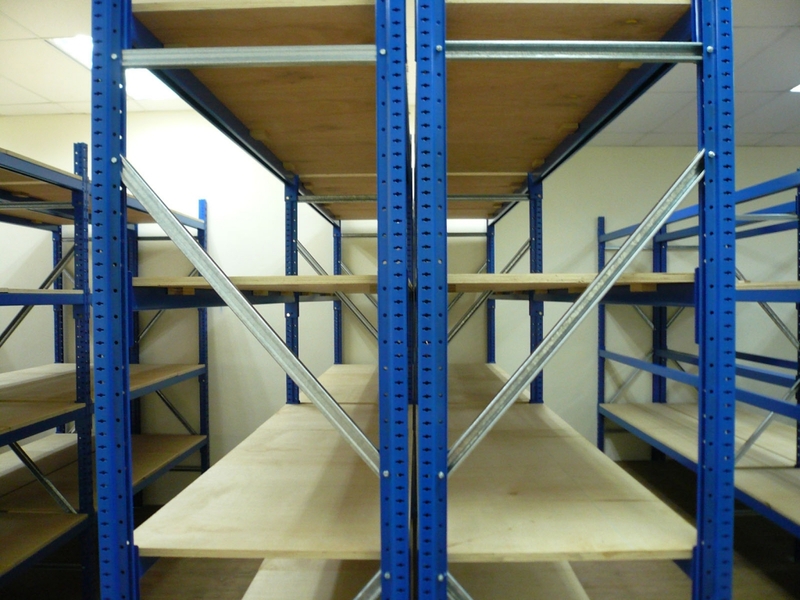 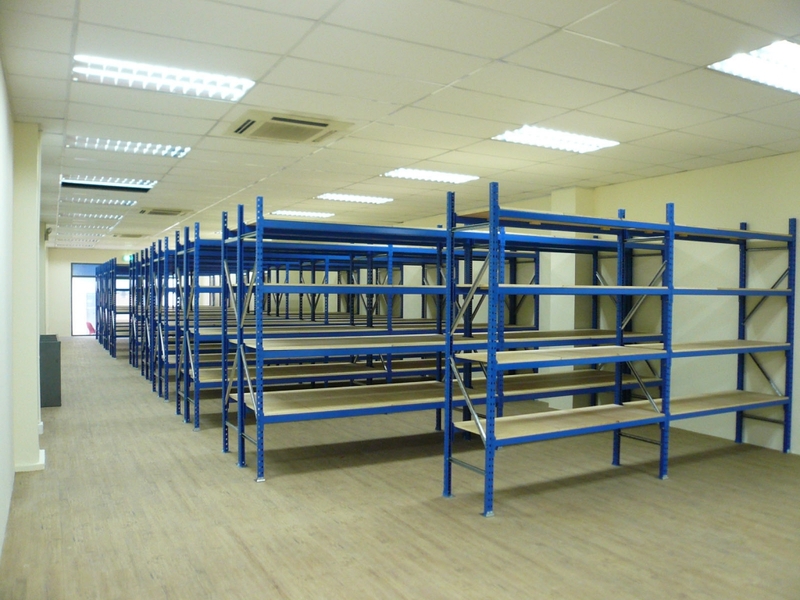 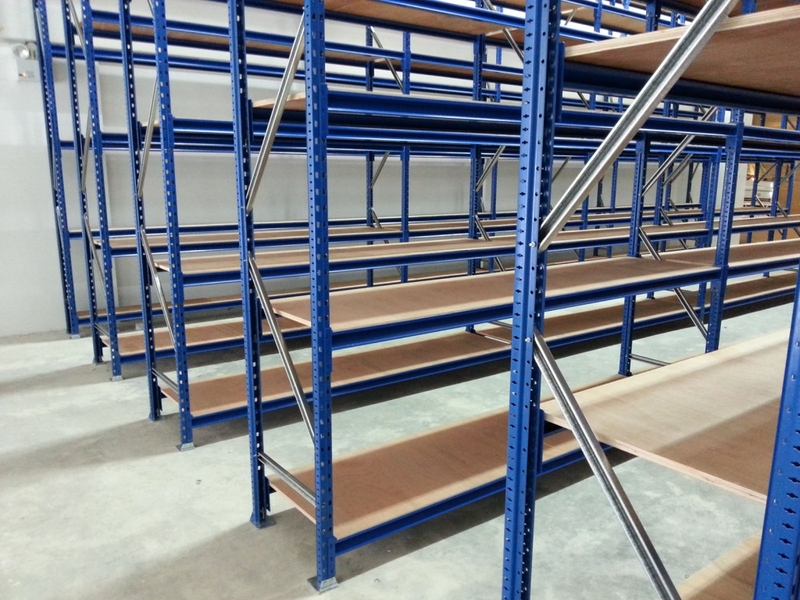 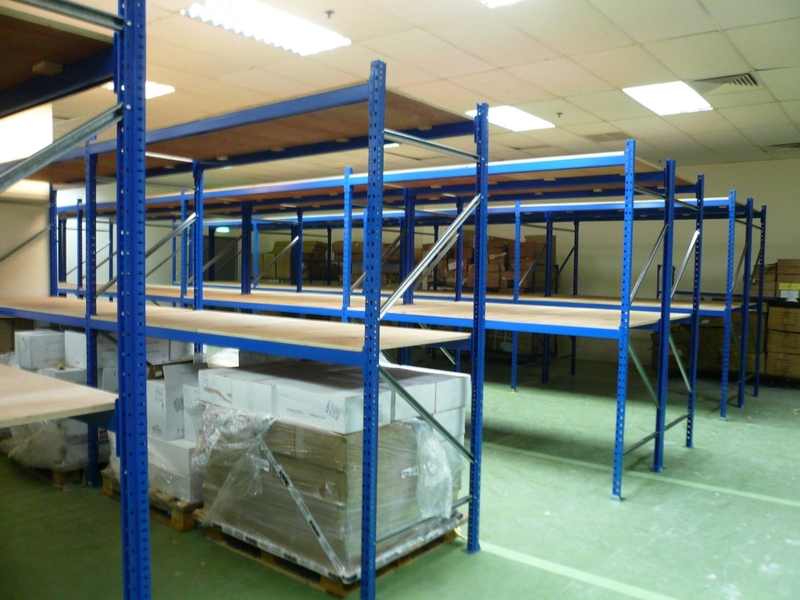 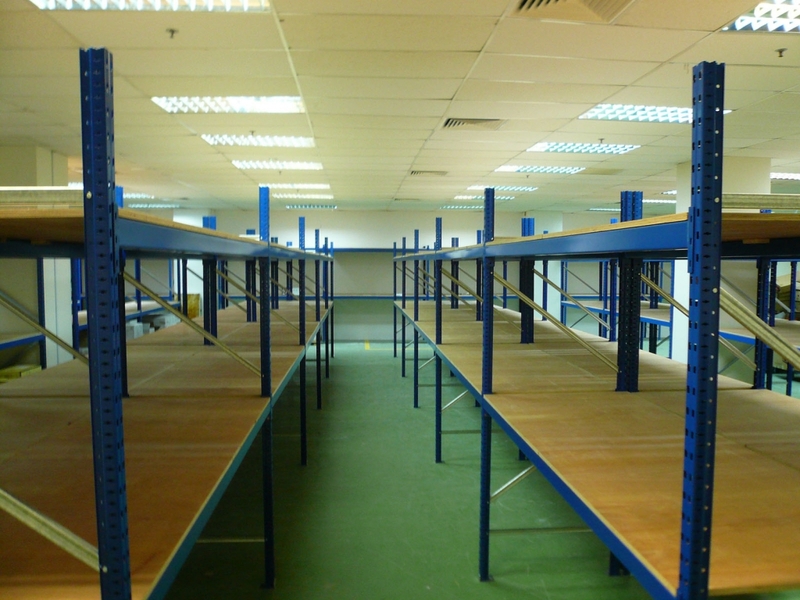 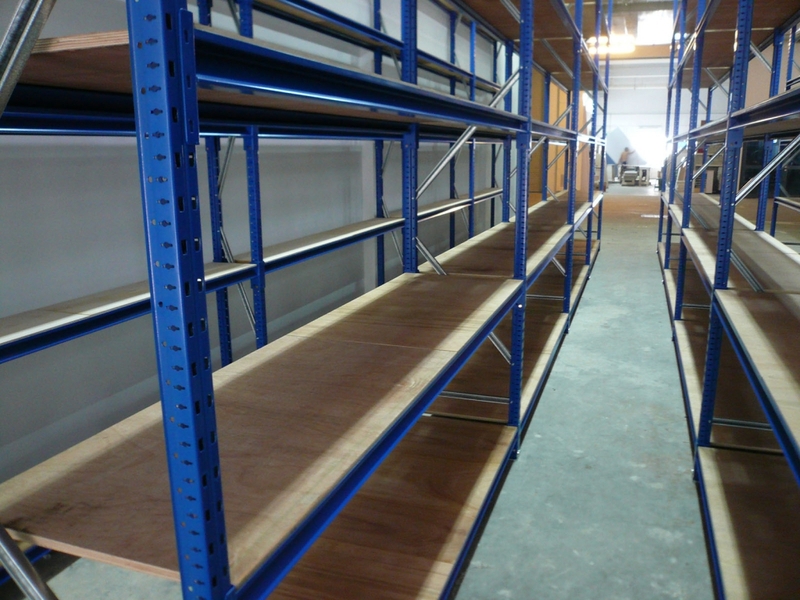 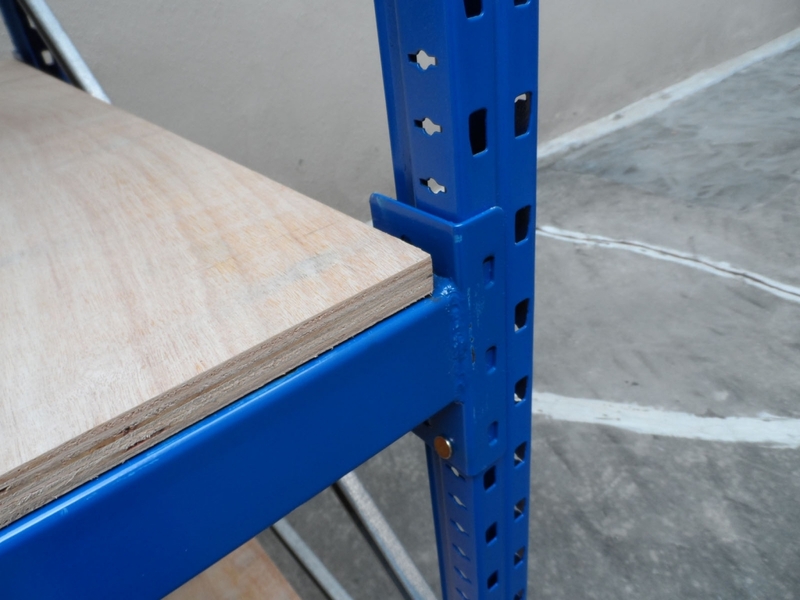 Long, uninterrupted spans of up to 3,000mm also make long span shelving ideal for a wide range of big and bulky items. 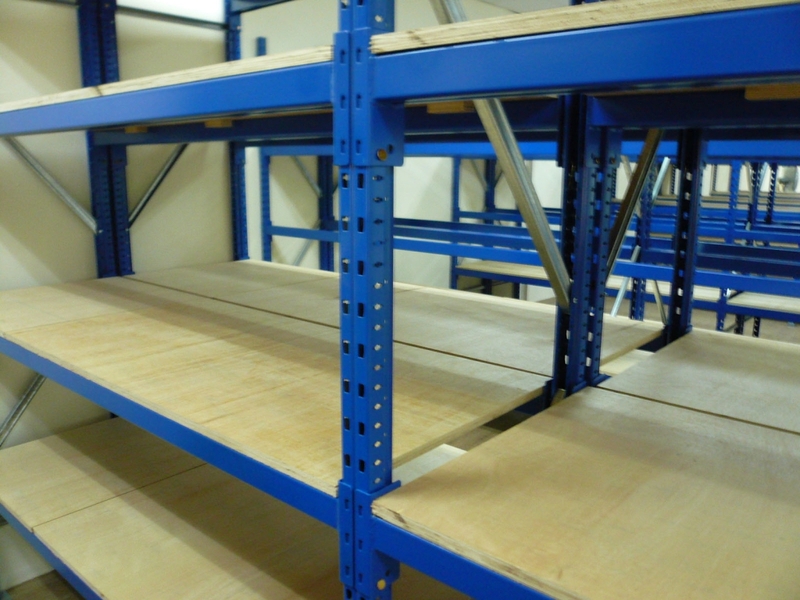 A single effective solution for all manner of storage requirements, the system, offers virtually unlimited opportunities to expand your storage capacity, giving you higher density storage and greater flexibility no matter what you are storing. 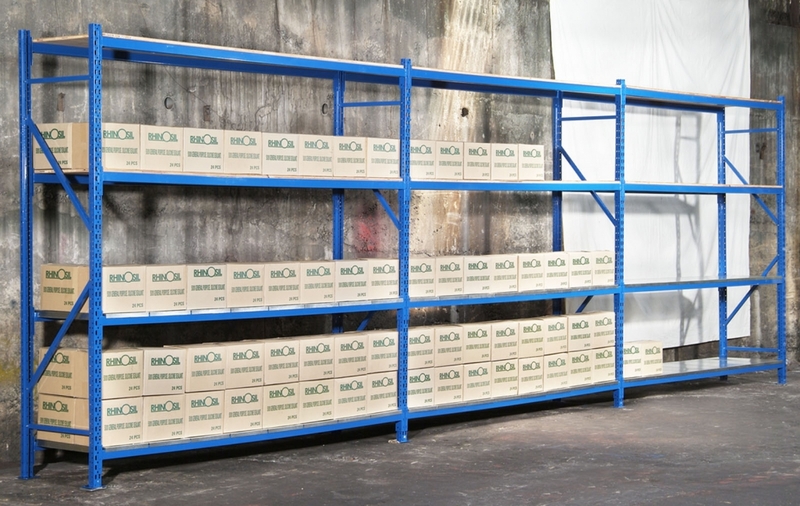 Because of its modular construction and great variety of profile and dimensions, the system can be used to create custom-built installations, suitable for most commercial, industrial, and retail environments. 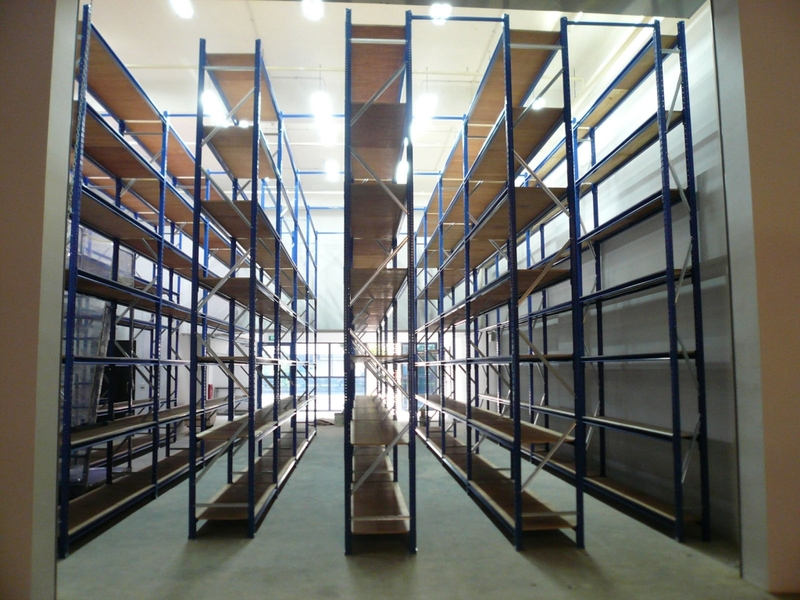 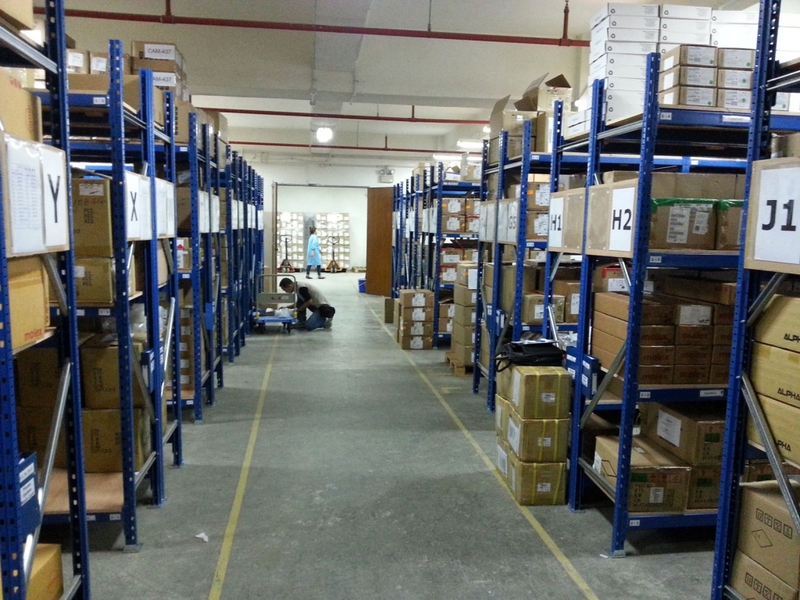 LSP Series Medium Duty Long Span shelving system offers the utmost in quality and cost effectiveness.